Why is it Important for Local Businesses To Respond To Reviews? From a recent survey held by Bright Local, it showed how much people nowadays rely on reviews when looking at local businesses. The survey also showed that around 90 percent of people in the United States read reviews. And with the numbers increasing, it also suggests that most of them read at least 10 reviews but want to see at least 40 reviews to know the validity of these reviews. Amongst these people, about 60 percent of them will only consider local businesses with 4-stars or more and a big part of them only look at the most recent reviews. The survey that was based on 1,000 U.S. adults concluded that 91 percent of 18-34 years old trust online reviews and as much as personal recommendations. This year’s Bright Local report highlights how the behaviors of consumers have significantly changed over the past 12 months. In addition to that, it also showed the demographics of different age groups and how they behaved. In one case, aside from the 18-34-year-old category being heavily reliant on businesses’ reviews, the survey also highlighted that except for people 55 and older, most of the users are now on mobile devices. Why should local businesses care? Now, more than ever, businesses should prioritize responding to reviews posted by consumers as this can make or break their business, especially in the digital space. The overall rating doesn’t matter as much if you only have a handful of reviews to back up those ratings. Consumer behavior presently relies heavily on reviews left by other users and because they are aware that review fraud is possible, they would put it upon themselves to read more reviews than before. 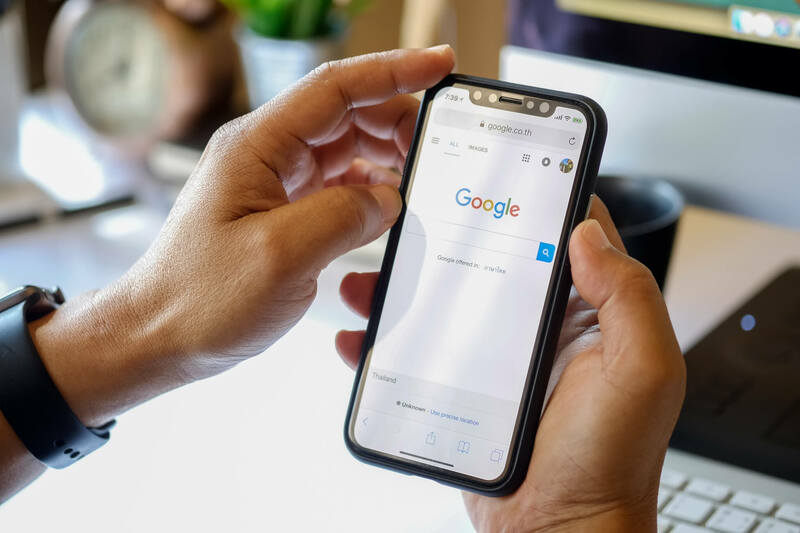 In terms of volume, Google is now the leading platform for reviews and, combined with the Google Local Pack, reviews are a local ranking factor. Coming 2019, it is essential that local businesses have active review management programs in place to be able to keep to the drastically changing consumer behavior.